There is a common battle inside we all face—wanting the indulgent, luxurious, and deeply gratifying taste of chocolate on our tongues and also wanting to be healthy by watching our diets and calorie intake. Believe it or not, you can do both. No, we aren’t suggesting you should take your daily serving of fruit and kale and smother it in chocolaty goodness, but there are ways to get your chocolate fix in a healthy way. 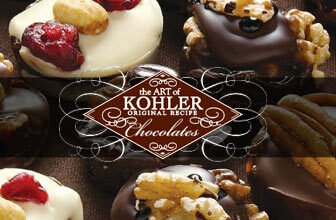 Even though we’d all agree in a perfect world chocolate would be a major food group, but it can’t. But it sure can be added to plenty of healthy snacks and healthily made desert options to ensure you stay on track with your health goals and still get to indulge and enjoy life. Let’s face it, cutting chocolate out of your diet altogether is no way to live or treat yourself. You deserve that chocolate and you deserve to be good to yourself at the same. The first step to getting the tantalizing and seductive delight into your diet is to use a specific version of the beloved and worshipped cocoa plant. Dark chocolate is the key. Dark chocolate is loaded with antioxidants and calm-inducing endorphins, which we could all benefit from. Dark chocolate is also just as good for your heart and body in general as red wine. No, we aren’t daring to suggest you choose between the two either. For goodness sakes, indulge in both, doctors’ orders. Seriously, why aren’t we demanding prescriptions of this stuff? Until official scripts come out, the following 10 tips are healthy recipes and ideas to help you get the chocolate you crave the health benefits you know you need. 1. Chunks of dark chocolate can be added to your trail mix– It blends perfectly with almonds, dried pineapple and banana, and cranberries. Looking for a good place to start with healthy trail mix recipes? CheatSheet.com has five healthy homemade trail mix recipes that will keep you going – and of course, give you that chocolate fix you’ve been craving. 2. Dairy-free chocolate mousse—chocolate mousse made with tofu and dark chocolate has 19 grams of fiber and taste decadent. Health.com is an excellent starting point to find easy to make mousse recipes that are good for you and incorporate the ingredients you crave, such as chocolate. 3. Fudge brownies—Use whole wheat flour and dark chocolate, along with cocoa powder to create sumptuous brownies with the perfect texture. A self-proclaimed lover of milk chocolate, the Pioneer Woman explored dark chocolate options to accommodate her dad’s love of dark chocolate. This easy to make and hard to resist recipe is the result. 5. Cereal and oatmeal—throw in chunk dark chocolate just as you would bananas, sugar, or honey. 6. Milkshakes—use soy milk and low-fat yogurt instead of milk and ice cream. Then, add dark chocolate pieces or gourmet sauce. The Lunch Box Bunch offers a recipe for milkshakes that is vegan and still maintains that classic milkshake taste and texture. 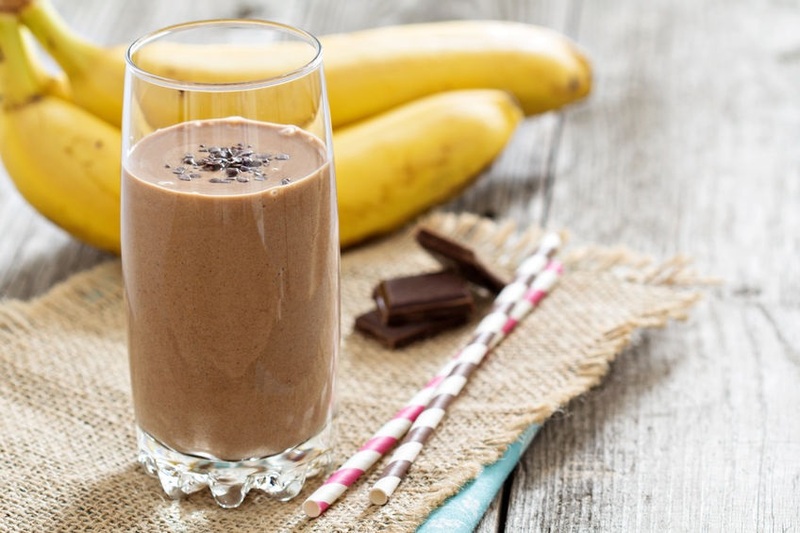 The dark chocolate added in gives it the richness every shake lover craves. 7. Chocolate fudge pie—a pie made with low fat milk, fat-free whipped topping, fewer egg yolks, and unsweetened cocoa or dark chocolate is as sweet and luscious as any other. For those who love anything with the word fudge added but still want to feel good about what they put in their bodies, the recipes and ideas for healthy living on Health.com is the ideal site. Fudge pie never tasted or looked so good. 8. Whole wheat chocolate chip muffins—using whole grain flour and semi-sweet or dark chocolate chips is perfect with morning coffee. 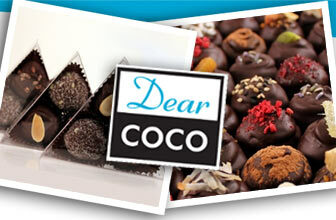 Naturalchow.com is a one-stop-site for ways to get a chocolate fix and know you are still eating and living clean. The recipes are clear, easy, and a great alternative to heavy, more fattening versions of favorites. 9. Double chocolate sorbet sandwiches—using cocoa powder, bitter sweet chocolate, egg white, and sorbet, this dessert is as indulgent as it gets. A picture may be worth a thousand words, but it doesn’t have to be worth a thousand calories. Healthysrecipes.blogspot.com will inspire you to create unique and good for you treats such as the delectable sorbet sandwich, a new and healthy twist on the beloved ice cream sandwich. 10. Chocolate avocado mousse- This mousse made with a base of avocado is rich in folate and potassium and a recommended dessert for those who are pregnant. Don’t let the name fool you. Avocado based mousse is a silky delight and chocolatecoveredkatie.com serves up this vegan mousse that is also great for diabetics. This recipe is said to be so good that you’ll forget you are eating avocado. Understanding the benefits loaded in every morsel of chocolate may be the first step to making these recipes and any chocolate dessert a little bit healthier. But, it is also important to consider the quality of chocolate you use. If you use run of the mill cheap brands or types of chocolate, you risk outweighing the health benefits with the addition of corn syrup, preservatives, and artificial flavorings, amongst other unpronounceable or undesirable ingredients. 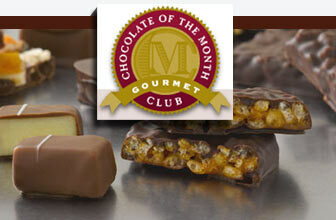 Chocolate of the month clubs are a good alternative to the store-bought options. With gourmet chocolate of the month clubs, you are getting high quality chocolate made with the purest ingredients and all of the background information you need to ensure you know exactly what you are putting into your body. 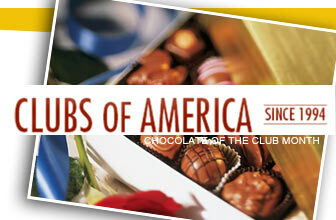 One way to get the chocolate you want and need is to enroll in the affordable and versatile Clubs of America’s Chocolate of the Month Club. 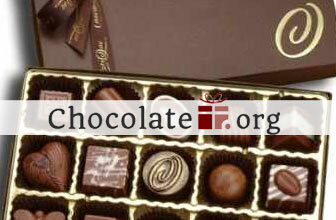 This option is ideal for the chocolate lover who wants to become a chocolate connoisseur. 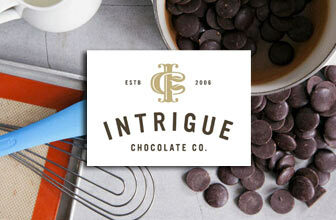 The family-owned chocolatiers offer variety and a newsletter to explain exactly what you are getting. 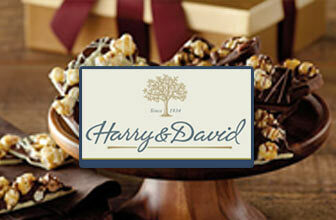 Free shipping is also an added bonus as one pound of rich goodness is brought to your door each month. Take care of yourself, pay attention to the quality of ingredients you buy, and experiment with the best ways to get delicious and healthy chocolate into your diet.